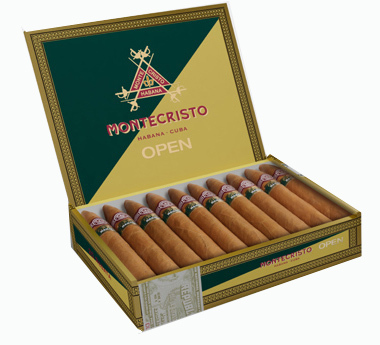 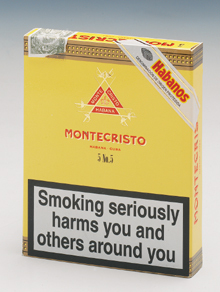 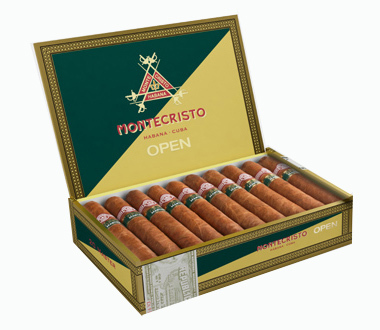 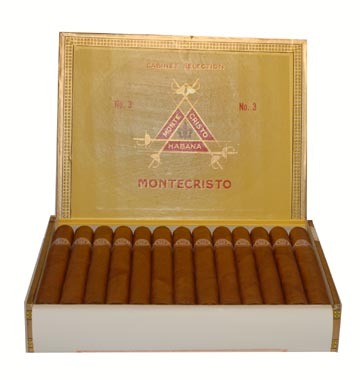 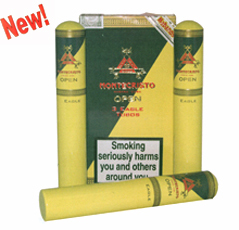 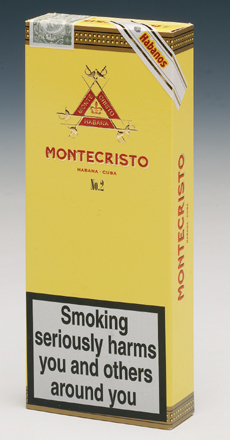 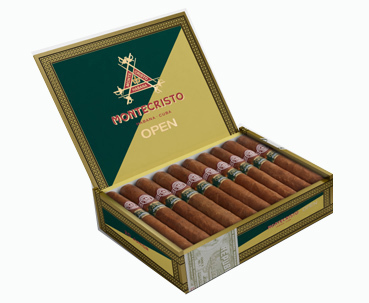 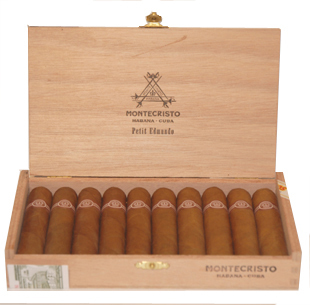 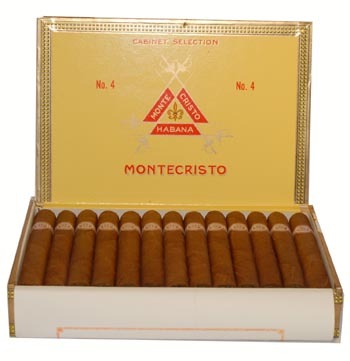 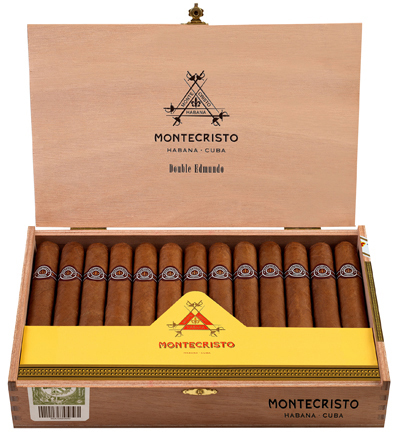 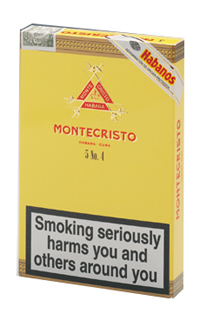 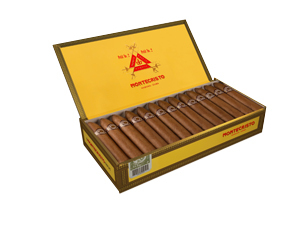 Buy Montecristo Havana Cuban Cigars Online Cigar Connoisseur UK. 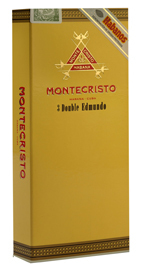 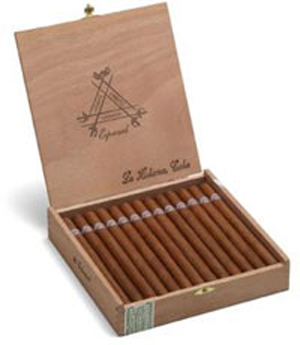 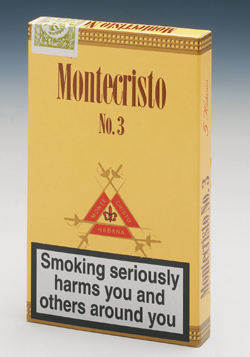 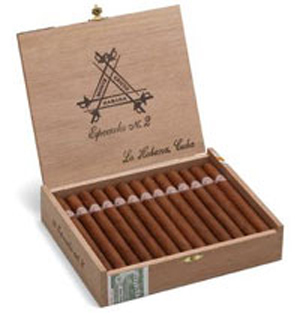 In 2004 a new vitola was introduced into the Montecristo brand - the Edmundo. 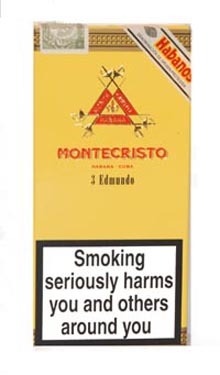 This was followed in 2006 by the Petit Edmundo. 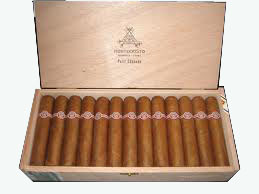 Now the Double Edmundo has been created allowing a good smoking time of around one hour.